Kurt Busch began Stage 1 in seventh and finished it in the second position, earning nine bonus points. The No. 41 State Water Heaters Ford Fusion was in sixth when the competition caution came out on lap 30. Busch said the car was a bit tight, especially in turns one and two. He pitted on lap 32 for two tires, fuel and a tire pressure adjustment. After pitting, Busch restarted second. 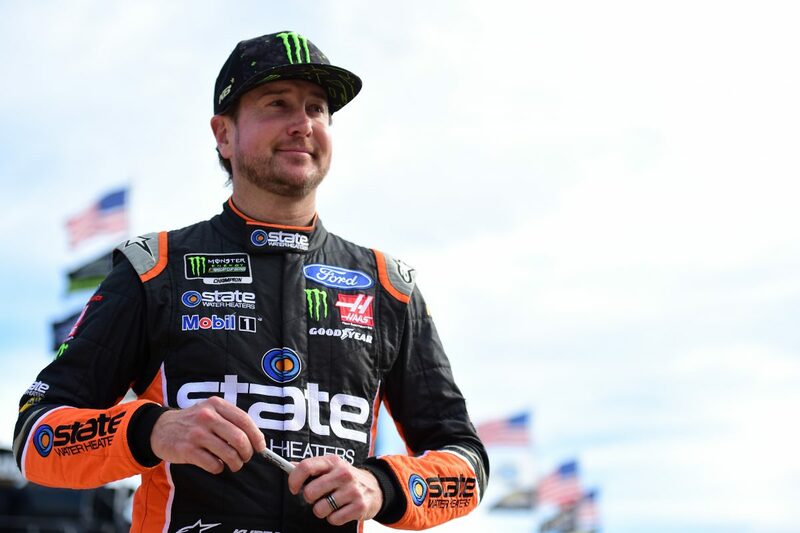 Busch started Stage 2 in second place and ended it in eighth, earning three bonus points. The No. 41 State Water Heaters Ford Fusion pitted on lap 88 for four tires, fuel and a tire pressure adjustment. Busch was second when he pitted on lap 150 for four tires and fuel. Busch started the final stage third and ended it in the seventh position. The No. 41 State Water Heaters Ford Fusion pitted on lap 172 for right-side tires and fuel. Busch was in eighth place when a caution came out and he pitted on lap 227 for four tires, fuel and a wedge and tire pressure adjustment. On lap 282, Busch pitted for four tires and fuel. Busch remained in the top-10 for the rest of the race and finished seventh. Kevin Harvick won the AAA Texas 500 to score his 45thcareer victory, his eighth of the 2018 season and his second at Texas. This was Busch’s 21sttop-10 finish of 2018 and his 19thtop-10 in 32 career Monster Energy NASCAR Cup Series starts at Texas. Busch finished second in Stage 1 to earn nine bonus points and eighth in Stage 2 to earn three more bonus points.